David Dunworth, speaker, author, marketing consultancy owner, joins Justin Recla to talk about marketing and non-profits. Having begun a career in sales and marketing at the age of 9, David sold Christmas cards and magazine subscriptions door-to-door. Additionally, at the age of 14, he held his first position in the hospitality field. Washing dishes in a dinner theater seating 300, with two shows a night cemented his love for the food and beverage industry AND a winner’s mentality. Hard work came naturally. As Chief Experiences Officer of Marketing Partners LLC, David keeps his plate full. In addition to authorship and speaking engagements, David owns a marketing agency focused on small and medium-sized businesses. Listen in as he shares his knowledge about marketing for non-profits. Welcome to the In The Clear Podcast. 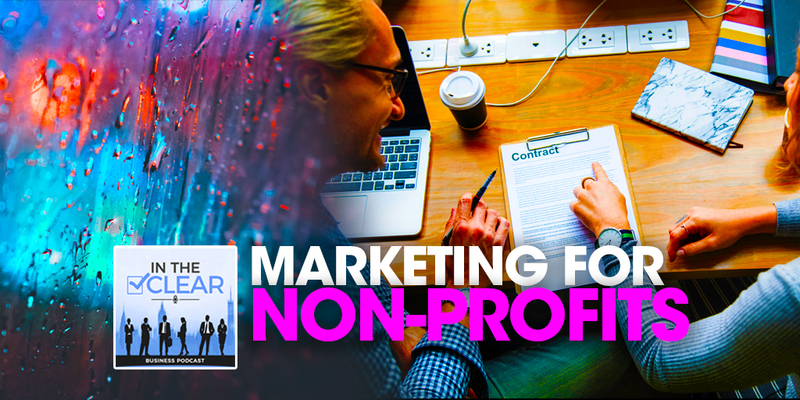 I’m your host, Justin Recla, and today we are talking with David Dunworth of Marketing Partners, and we’re talking about marketing for non-profits. This is an area that I know a lot of non-profits face issues with a run into troubles and David is a marketing expert. He’s in the Clear Business directory and welcome to the show David, thanks for joining us. Well, thank you. Thank you, Justin, very much. Appreciate being here. This is good stuff. 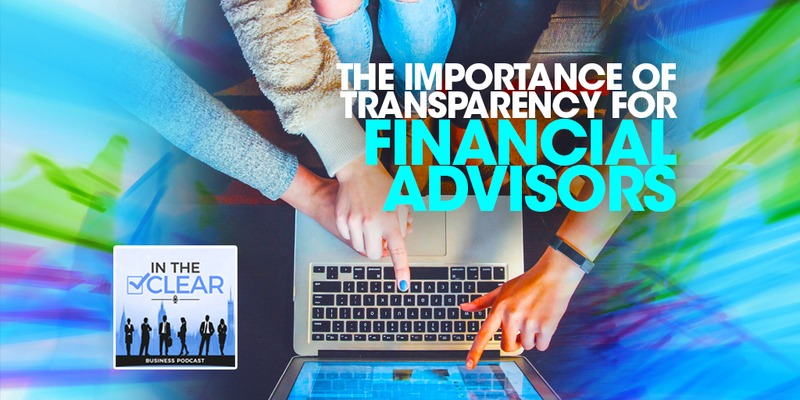 I’d love … You know, right prior to the show we were talking a little bit about some of the new things that you’re doing and you’re really focusing a lot on helping non-profits with their marketing efforts. Can you just tell us a little bit more about what that looks like and what that means for non-profits? Local non-profits are competing with more and more non-profits. Well, sure. You know, as everybody knows, local non-profits are competing with more and more non-profits all of the time for the same pool of funds and as funds shrink by government regulations changing and different non-profits entering the pool, the foundations can only support so many and that means not only do they have less money to work with, but because of the changes, the needs are growing. So, they’ve got a two-prong problem and because they’re small, typically local non-profits, they don’t really have the infrastructure to market themselves very well and what we’re doing is bringing some marketing support to the non-profits in a pretty interesting way. Nice. Nice. And what does that look like? How are you going about doing that? Well, we’re working on a project with a for profit company that is also developing a foundation and through this foundation we’re going to be helping local non-profits apply for and get awarded Google AdWords grants to the tune of $10,000 a month that they can use to put on social media ads to not only grow their brand but grow volunteer base, get their mission out into the public and also secure new donors as well. So, it’s pretty exciting and, you know, I have to be honest with you, there are some marketing agencies out there who are using this concept to make new customers and more money. The difference between what I and my partner are doing is that we’re offering this pro bono. We are creating a project under a foundation which will eventually let us be individual and stand-alone as our own foundation and once that occurs, you know, we’ll be our own entity. But we are actively growing donors and we are actively creating a beta test with approximately two dozen local non-profits in different markets and we’re giving that service for free. We’re not only going to help them get the grants, we’re going to teach them how to use it. We’re gonna teach them how to build social media ads the right way so that they can attract the audiences that they’re after and we’re gonna do it for free. We’re going to give them weekly coaching, training, advice, counsel, and every month we’ll have a two hour analytics session with each one individually to show them how successful they are, what tweaks need to be done to become more successful and then we’re going to help guide them along for as long as they’d like us there. Grow their capacity and grow their sustainability. Yeah, thank you. It’s a pretty novel concept that we’ve come up with and additionally, beyond the AdWords support we’re giving them, once they’ve mastered them and we find that they’re maximizing that, we’re going to give them additional marketing tools so that they can get better and better and grow bigger and more sustainable. That can grow their capacity and grow their sustainability because they’re finally getting a chance to play like the big non-profits and foundations do. Yeah, I absolutely love that. That’s powerful. I mean, I know for non-profits that the marketing side of things could be very difficult and especially, you know, how much money you spend in your marketing efforts and especially if you’re a new non-profit, you know, marketing is so important piece of a … It’s such an important piece of just business in and of itself that, you know, for non-profits it could be a struggle because of the money and time that’s needed to go into it and if you don’t know what you’re doing, you know, you can end up spending a lot of time and money that you just end up throwing away. So, I love the fact that you’re bringing that aspect to non-profits and you’re providing that training. David, where can people go to find more about you? Well, the organization that we’re creating is called “Sahave Bloom”. Sahave, which is a Sanskrit word for community, coming together, unified body, and that’s what non-profits are all about is bringing communities together, working together and helping each other. And so the company name is Sahave Bloom and we chose the word “Bloom” as our name because that’s what we’re going to be helping non-profits do is bloom, grow, blossom into much more sustainable efforts. So you can find out more information about us at Sahave.org. And my email address, you’re free to contact me, is David@Sahave.org and I’ll be able to a … Be happy to answer any questions people have, if they have a local non-profit that they think might be able to take advantage of this, we still have a little bit of room left on the beta test program. We’re limiting it to two dozen and we’re pretty close to being there but we can probably squeeze a couple more in if your listeners have any desire. Fantastic. 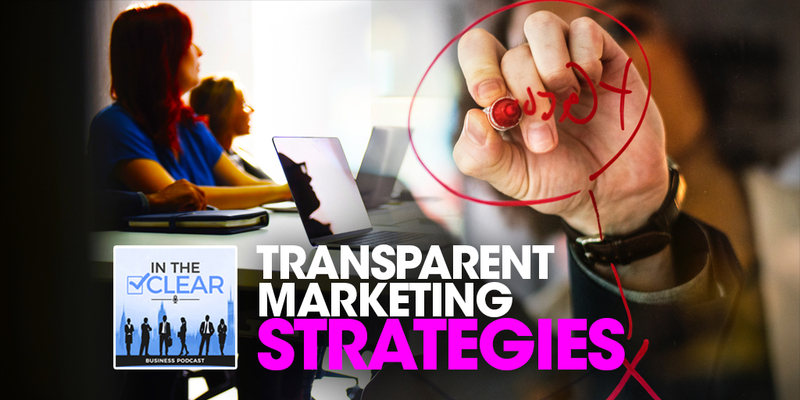 I absolutely love that and we’ve been talking to David Dunworth of Marketing Partners and how to … Marketing for non-profits. And when we get back from this break, we’re gonna dive into some, just some, what that looks like for your business as well. Stay tuned.